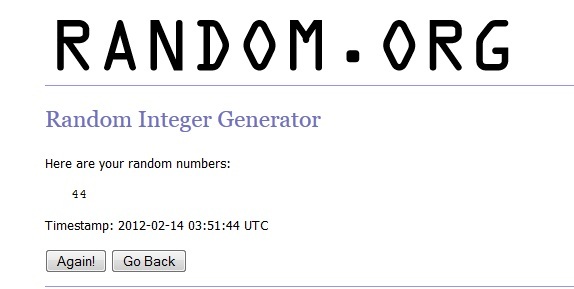 GIVEAWAY CLOSED; A WINNER HAS BEEN SELECTED!! Congratulations, Samantha!! Your comment telling me you liked Lucero Olive Oil on FB is what scored you a free(!!) 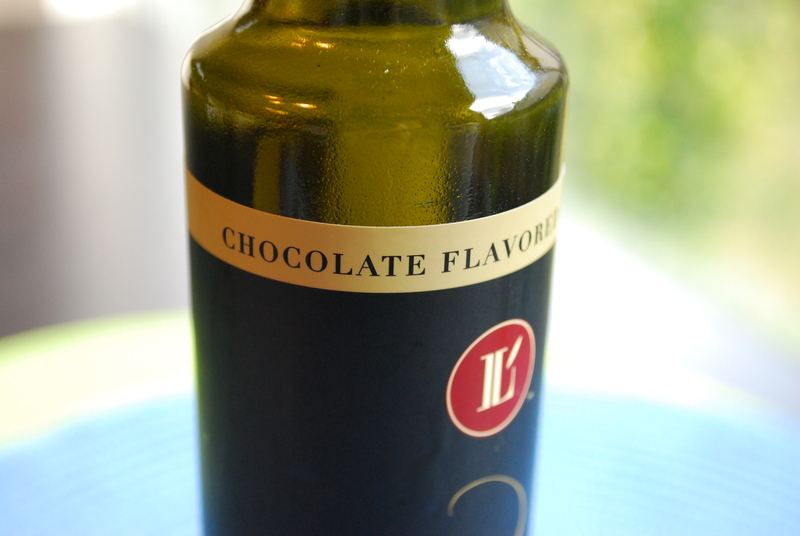 bottle of Chocolate EVOO! Enjoy dipping bread or making brownies with this stuff–or take some suggestions from the other awesome comments!! Your email has been sent; email me back ASAP or a new winner will be drawn. THANK YOU again to everyone who entered, as well as Lucero Farms for sponsoring this delicious giveaway!! I loved reading all of your unique and yummy suggestions and I’m so glad I still have some oil left to whip some of your ideas into tangible reality. Up until a few years ago, I was completely ignorant in the kitchen and didn’t know how to bake, cook, wash a dish, or do anything except pour a bowl of cereal into a pot and call it a dinner. I certainly didn’t know what olive oil was. Isn’t it like, the same thing as oil? Isn’t that the stuff you put in your car? Whatever, I’m gonna go blast some emo music in my room to drown out my pre-adolescent sorrows. Being thirteen is hard. But then I started watching the Food Network and people like Rachael Ray basically survived on the stuff. I don’t think I learned anything from Rachael except that you must coat your pan with EVOO. So when I started cooking, I became adamant about EVOO. Olive oil is totally good for you, people! You can use it on your hair (shiny strands), your nails (buffed & beautiful cuticles), your skin (hello, softness) and in your food. That’s like a magic potion in a bottle, endorsed by Rach herself. Yum-O! But have you noticed most people don’t usually bake with olive oil? It’s kind of taboo. 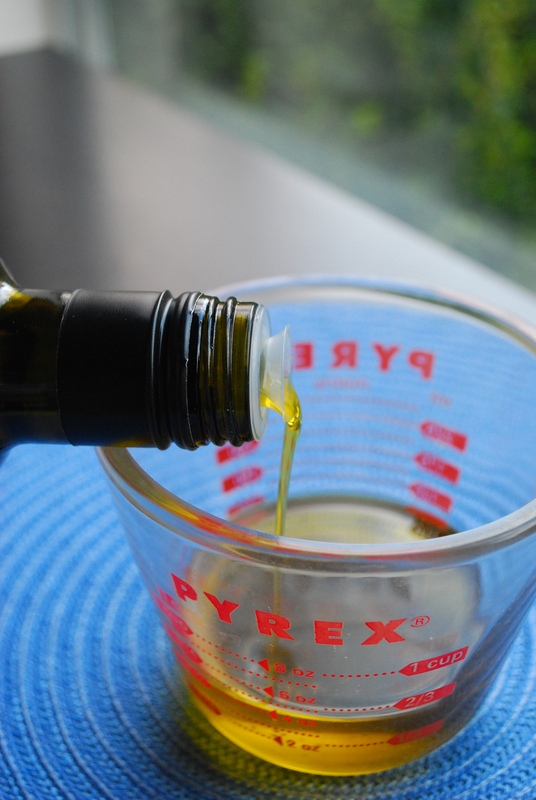 There are few recipes out there featuring olive oil as their “fat” component. It’s all butter (good) and canola oil (common). What about the olive oil?!!? So when I found out my math professor (Hi, Professor Lucero!) and her husband, Dewey, owned and operated their own olive oil company called Lucero Olive Oil, I was stoked! Finally, I could potentially have access to some seriously yummy oils, mustards, and tapenades… the possibilities and ideas! 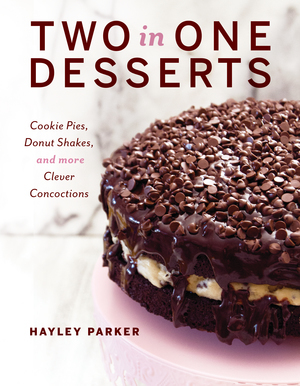 While I have no idea what’s going on in math class as I’m too busy thinking of recipes rather than linear equations, I did come up with this truly decadent recipe for a cupcake featuring a very special oil from their farm. How is such a beautiful creation even possible?! The world has many mysteries. However, I must say, it’s perfect. In general, over ice cream (yes!) and in this rich cupcake. And because olive oil and chocolate could not be enough, I subjected this cake to even more deliciousness by making it with red wine and blackberries with a fresh blackberry buttercream frosting. 1. Preheat oven to 350 degrees F. Line 2 muffin tins with 24 paper liners. Set aside. 2. In a large bowl, combine the sugar, flour, cocoa, baking powder and soda and salt. Set aside. In the bowl of a stand mixer, combine the eggs, buttermilk, wine, olive oil, vanilla extract and pureed blackberries or jam. Begin gradually adding the dry ingredients into the wet, mixing well after each addition until a very thin batter has formed. 3. Portion batter evenly among muffin tins, filling about 2/3 full. Bake for approximately 14-16 minutes, until a toothpick inserted in the center comes out clean. Cool completely, & prepare the frosting. 1. In the bowl of a stand mixer, beat together the pureed berries, butter and vanilla until blended. Gradually add powdered sugar, about one cup at a time, until light and fluffy. Blend in the splash of oil for an extra richness, because everyone wants to be extra-rich. 2. Pipe or spread onto cooled cupcakes. Garnish with edible pearls or a fresh blackberry, if desired. Store airtight in the fridge. Okay, so you wanna know the BEST part of all this (besides a cupcake featuring oil, wine AND chocolate)?!? You can win your own free! 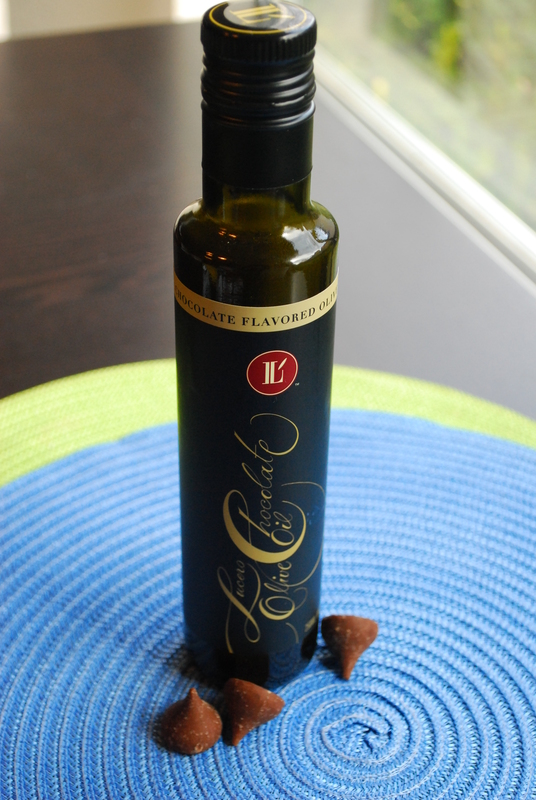 bottle of Lucero Chocolate Oil!! The amazing folks at Lucero Olive Oil are giving one lucky reader a free bottle of their delicious and unique chocolate olive oil so you can experience this scrumptious madness, too. To Enter, leave ONE comment telling me how you would use this one-of-a-kind oil. In cupcakes? Brownies? Cookies? Ice cream? In actual savory food? I wanna know! To receive a BONUS entry, go to Lucero Olive Oil’s FB page and ‘Like’ them. Then come back and tell me so in an additional comment. So please! make sure you leave me your comment with your name and a valid email address in order to be eligible to win this prize. Lucero Olive Oil and I reserve the right to revoke or alter this giveaway at any time, with or without notice. All inappropriate or invalid entries will be disqualified. A super-special THANK YOU!! to the amazing masterminds behind Lucero Olive Oil for sponsoring this giveaway!! Be sure to check out their website for more yummy things like Mandarin oil or Tequila Jalapeno Mustard. YES. PLEASE. Those cupcakes look yummy! And if I won the chocolate Evoo I would try to make a mole sauce. I would make a chocolate sour cream cupcake with it! I would use it to fry strawberries to put over a dessert or icecream. Or use it to fry some sort of a dessert. 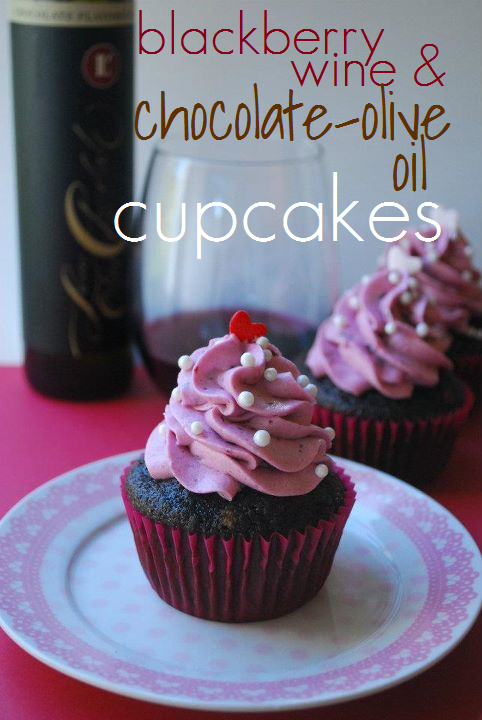 =) And I would def be making this delicious cupcake recipe. I liked Lucero Olive Oil’s fb page =) Even if I don’t win (still hope I do =) ), I think I may buy a bottle anyways, it sounds amazing. Whaaaat?!? CHOCOLATE olive oil? Man, this has my name all.over.it. 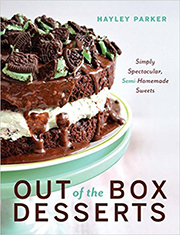 Since I’m a sweets-lover, I’d probably start by trying it in some fudgy brownies. Or cupcakes. Maybe a cake. Oh, let’s get real; I’d probably use it in all of them–maybe even in one weekend! i would use it to make some sort of bread. I would love to rub the chocolate olive oil on my arms, chest & shoulders. My skin would be so soft and I would smell lucious. My friends at jazzercise would love the aroma! Wow! They really look and sound terrific! I would like it in a gelato as well as used with a flavored (maybe blueberry) basalmic with a little sea salt – YUM! I would probably use them in cookies. I’d make a deep dark chocolate cake with this olive oil! I’d do some kind of chocolate dessert “soup” or a salad dressing with mixed greens and fruit. Totally love Lucero’s! Stock up whenever I’m in the area. I definitely want to try these cupcakes, and perhaps a chocolate chip oatmeal cookie. I’ve used their balsamic vinegars in some of my jam recipes. I even made a white peach balsamic jam w/ basil that uses a splash of their basil olive oil! I would use this in a citrus-flavored cake! I would try ur cupcakes and also try it is cookies. I think I’d try to make chocolate bread with an olive oil dip…like a dessert version of Italian dipping oils. mandarin orange chocolate olive oil (wheat) muffins – yum 🙂 I love chocolate and orange flavors together – with a delicious cup of coffee – heaven. These cupcakes look and sound absolutely wonderful! I’m going to have to try this recipe, FOR SURE. And I’m very intrigued by this chocolate olive oil! I think I’d like to drizzle it over homemade popcorn with some sea salt…and I really like Wehaf’s citrus olive oil cake idea, too! 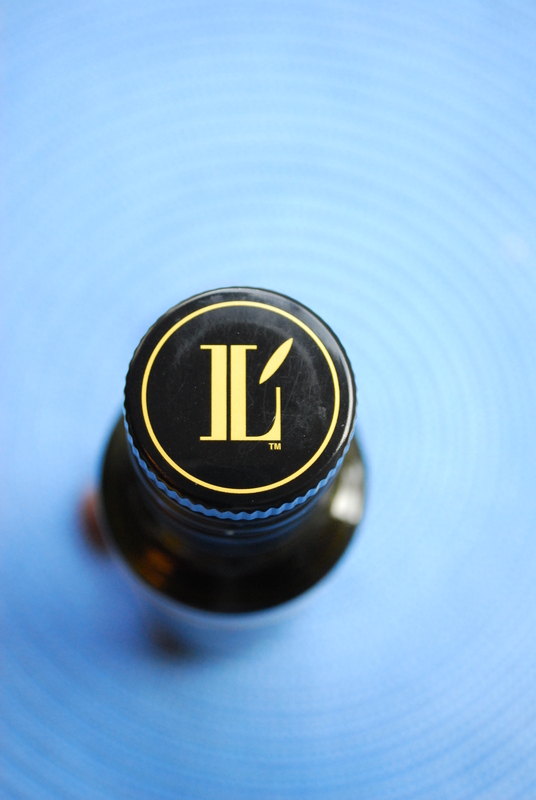 I just “liked” Lucero Olive Oil on Facebook, too! Now that I’ve stared at pictures of their product a little bit longer, I’m almost certain that I’ve tried their mandarin olive oil, which is divine. Whether I win or not, I’ll definitely give their chocolate olive oil a try! Ooo this would definitely go in chocolate olive oil cake. Maybe in the buttercream as well? My mouth is watering! Those cupcakes sound so amazing! And chocolate olive oil too, wow. If I won I’d probably have to start with those. I bet it would be amazing over ice cream & strawberries too! I think I would use this in my chili recipe. I think it would add a smooth, creamy, slightly sweet note that is so needed in an award winning southern chili. Oooooh, I’d make an Italian olive oil and fig cake. Yup, I have a recipes already and this oil would be an amazing addition! 🙂 (sorry for the double posting…the first one didn’t answer your ??) Thanks, Hayley! I would try and make a glaze for steak or chicken. I love olive oil and I love chocolate. What a combination. I would use it for making delicious brownies. If I could get my hands on this chocolate olive oil I would do two things, the first would be pancakes – can you imagine chocolate pancakes with fresh strawberry cream! YUMMY! then I would use it in my next loaf of sourdough bread – only with this one I would do the chocolate olive oil and orange zest – nothing better than chocolate with oranges! Chocolate evoo? Sounds heavenly. 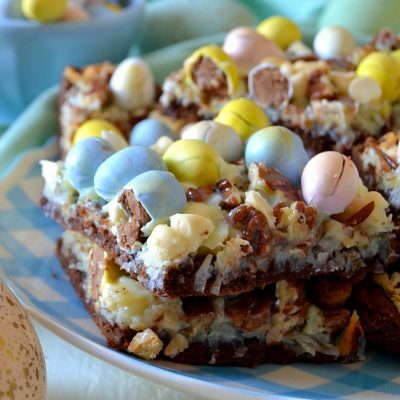 Maybe a chocolate bread creation and dipping it in this creation but brownies with it sound amazing. 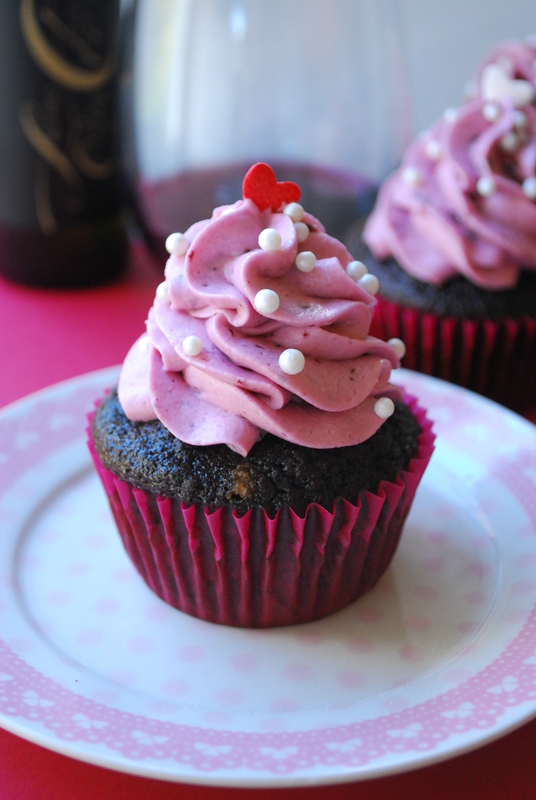 Seriously, wine in cupcakes!??! Need to try this ASAP!